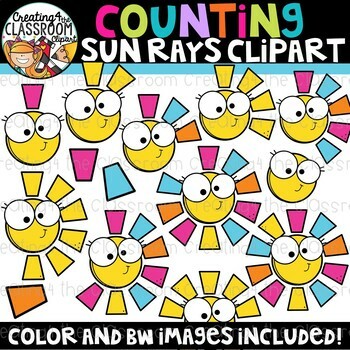 This Summer Counting Clipart Bundle is sure to add some whimsical fun to all of your resources! 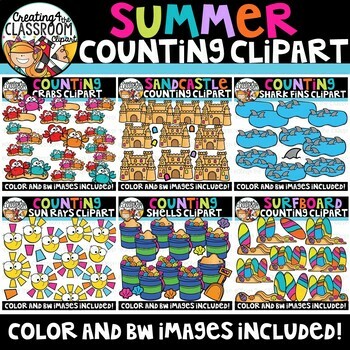 There are a total of 6 separate Summer Themed Counting Clipart sets included in this bundle. Options for zero and single images also provided in each set. Images are all provided in color and bw. All images are provided in 300 dpi (png) which allow images to be resized while still maintaining a crisp and clear appearance. This set coordinates perfectly with the money saving Summer Variety Clipart Bundle. 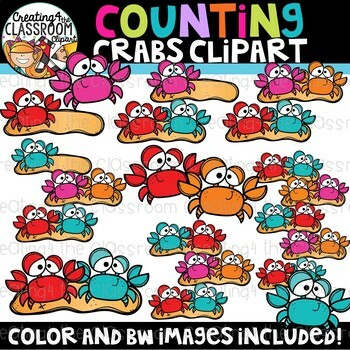 Click here to follow me and grab the latest clipart deals and freebies! Please note: It is prohibited to resale clipart. 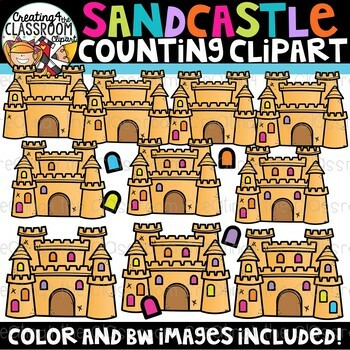 All clipart is sole property of Creating4 the Classroom, LLC. Commercial credit is required if using with the intent to use my clipart as part of an educational resource or using as part of an educational lesson. Credit in the form of a clickable link must be given to Creating4 the Classroom somewhere in the file. Credit can be given in the form of a clickable link or by linking to my logo that has been provided in this clip art file. Please read my TOU- located on my stores main page in the custom categories and is also attached in this file. If you have any questions please click on the questions and answers tab below and will be happy to help you. :) Thank you!